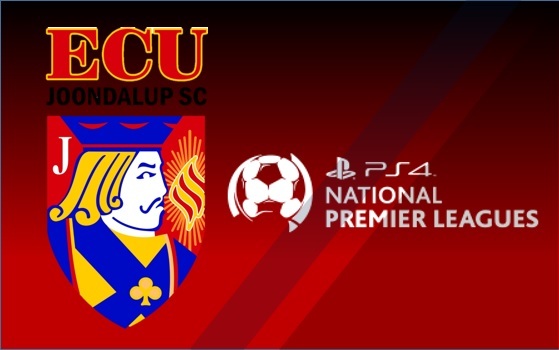 It was a disappointing day for ECU Joondalup under 18’s and 20’s both losing to Sorrento in week six of the PS4 NPLWA. The under 18’s went down 2-0, but despite the loss Coach Dean Pickering saw some positives. “It was a much improved performance all around, but conceding two disappointing goals has cost us the game,” he said. “We showed great character and fight throughout the game and we never give up which was pleasing to see. The attitude and the drive has come a long way, and the work on the training ground is now starting to show on the field. We dominated for most part of the game and had 3 or 4 massive chances in front of goal with no end product. The last 20 minutes we had the ball in their half for the whole time looking dangerous every time we went forward, but again not being clinical and taking chances is our downfall. The under 20’s were beaten 1-0, and Coach Mark Scanlan said they need to be better. “We were disappointed not only with the result but the nature of the performance. We had the lion’s share of possession but couldn’t convert that to goal scoring opportunities,” he said. “Our decision making in the final third let us down again and there were one or two times in the match where players had a heavy touch or under hit passes that they would normally pull off in their sleep.